graphical interfaces, utility libraries and sample applications. 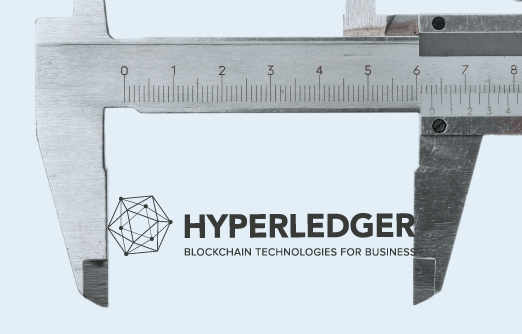 Hyperledger Burrow is a permissioned Ethereum smart-contract blockchain node built with <3 by Monax. It executes Ethereum smart contract code on a permissioned virtual machine. and/or commercial requirements for their applications. Bitcoin and Ethereum are designed to be permissionless ledgers where anyone can join and access all the data. solely responsible for building an enterprise grade, general purpose smart contract machine. integrate existing systems and data with your blockchain applications. Linux and Mac OS, with a variety of mobile and desktop libraries. be set for all commands, queries, and joining of the network. The interledger protocol is the culmination of more than a decade of research in decentralized payment protocols. Sawtooth is built to solve the challenges of permissioned (private) networks. Sawtooth includes an advanced parallel scheduler that splits transactions into parallel flows. with multiple modifications to the same state.